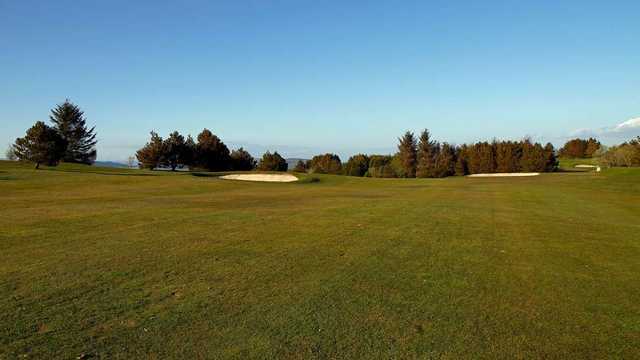 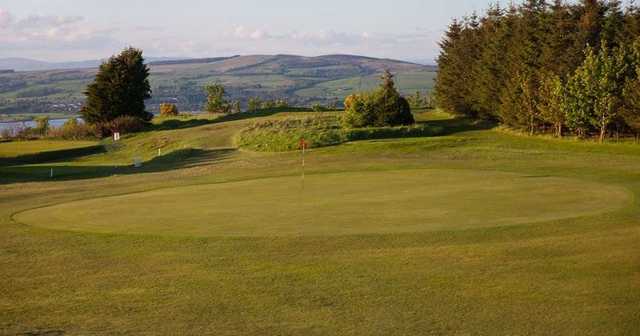 Port Glasgow Golf Club was established in 1895 and was initially opened as a 9-hole venue, before being extended to 18 holes in 1920. 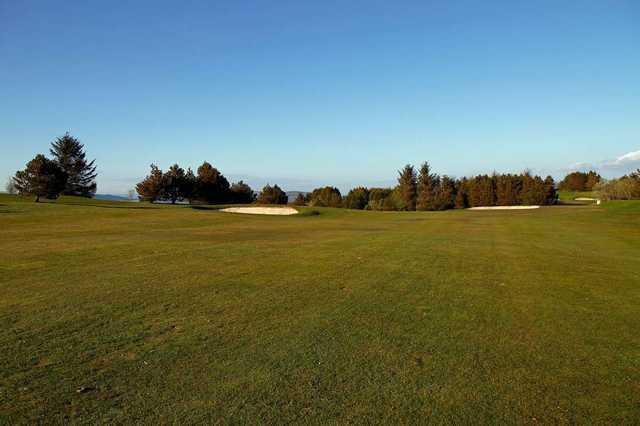 The course here was designed by one of the finest course architects to ever grace the world of golf, James Braid. 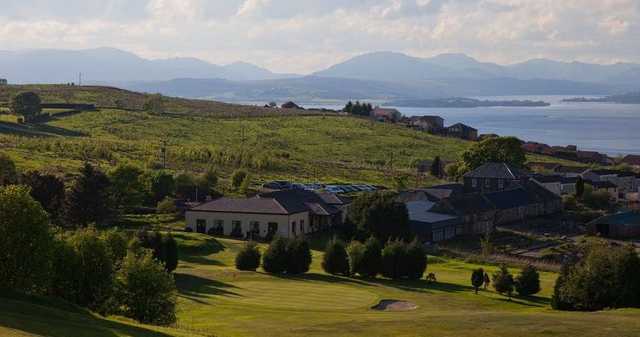 The clubhouse is home to a bar and restaurant that offers a wide range of food and drink, providing a relaxing setting to enjoy a post round beverage. 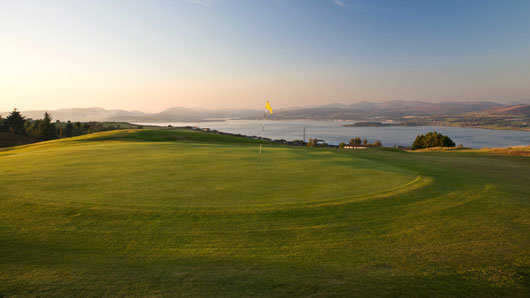 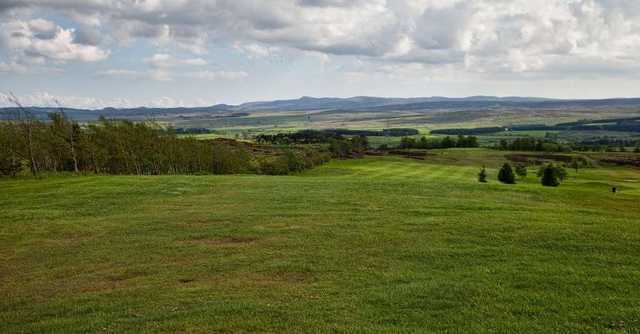 James Braid designed this course in such a way that there are stunning views over the Firth of Clyde, Ben Lomond, the Cowal, as well as the Kilpatrick Hills throughout the round. 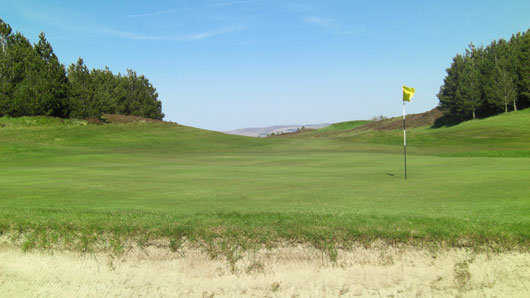 Moorland in character, this course measures 5,712 yards, incorporating two par-5’s and 6 par-3’s. 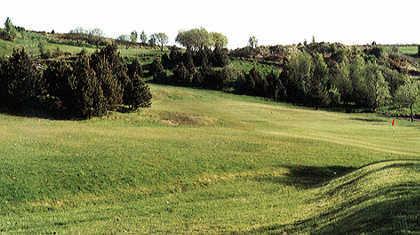 The design of this course is unique, as it finishes with back to back par-3’s. 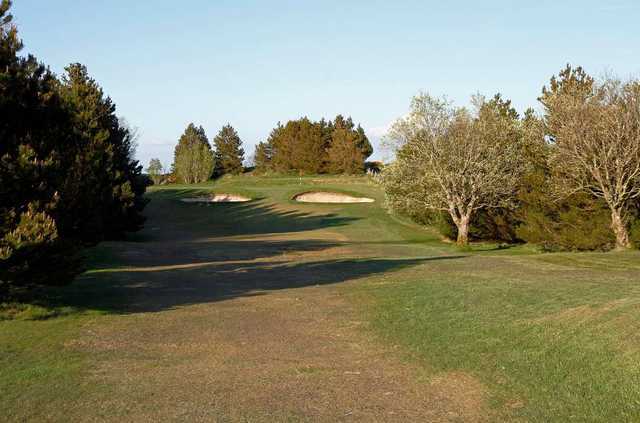 The 17th measures a whopping 247 yards and requires a well struck shot to carry the ditch, whilst the 18th also measures over 200 yards and is sure to provide a great finale to any round!